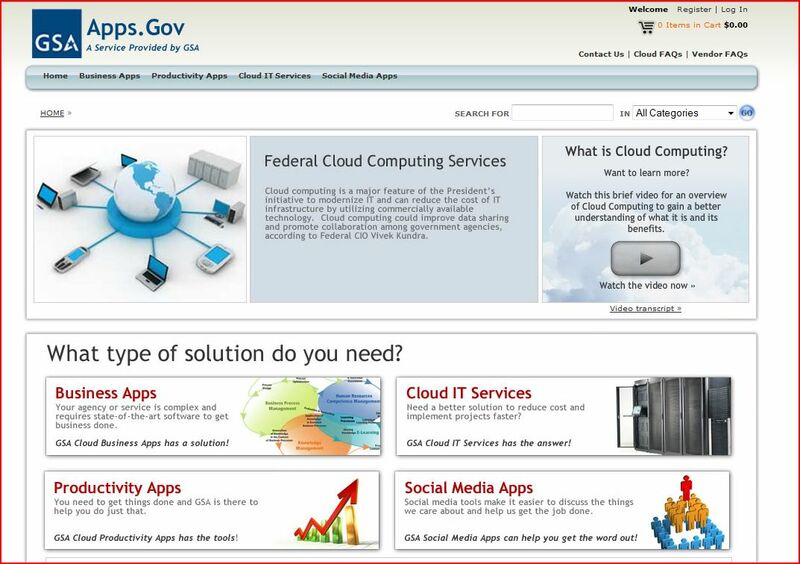 Federal Cloud Computing, two steps forward? In the past I have used the General Services Administration’s cloud RFQ issued last July, as an example of how the government is boldly sallying forth into the cloud. Turns out that in February they withdrew the RFQ saying basically that too much had changed since the RFQ was issued and that they need to regroup and get a solid view of the customer and market landscape before writing a new one. The above being said, the US government has a ton of cloud projects its working on. To get smart on the littany of efforts, check out the State of Public Sector Cloud Computing report that Vivek Kundra issued last week. Stay tuned for my next entry that will talk about how the Military is “forging” ahead. This entry was posted on Thursday, May 27th, 2010 at 12:08 pm and is filed under Uncategorized. You can follow any responses to this entry through the RSS 2.0 feed. You can leave a response, or trackback from your own site.